The Yuejin Owner Manual PDF above the page. The history of development of Yuejin Motor Corporation is quite interesting from the point of view of the development of Russian-Chinese relations. It begins in 1947, with the beginning of the construction of the car factory in Nanjing. At that time the former USSR, despite its modest post-war state budget, decided to provide fraternal assistance to the Chinese people and the hands of Soviet specialists built the Yuejin automobile plant in the capital of the seaside province of Jiangsu. In the first years of work plant assembled the best seller of Soviet roads - the GAZ-51 small tonnage. And the assembly was conducted on the basis of Chinese components. Because in parallel with the assembly enterprise, representatives of the fraternal Soviet people also built a plant for the production of spare parts. Over time, the car factory reoriented to the production of Isuzu trucks and until recently produced NJ1038 and 1043 series with 4-cylinder engines, the best of which is the licensed Italian-French turbo diesel SOFIM (2.8 liter, 120 hp). In 1995, the Nanjing Automobile Plant was renamed the Yuejin Motor Corporation by decision of the China State Economic and Trade Commission. In 2002, the company was allowed private capital, and foreign investors began to participate in the management of the company. Today, the Yuejin trademark is both agricultural cars, and cars and commercial vehicles. Having saturated its domestic market, Yuejin Motor Corporation decided to turn its eyes to Russia. And in December 2005, the first experimental batch of Yuejin trucks was assembled at the plant of the Avtotor group of companies in Kaliningrad. Today in Kaliningrad, cars with a carrying capacity of 1 to 5 tons are assembled. 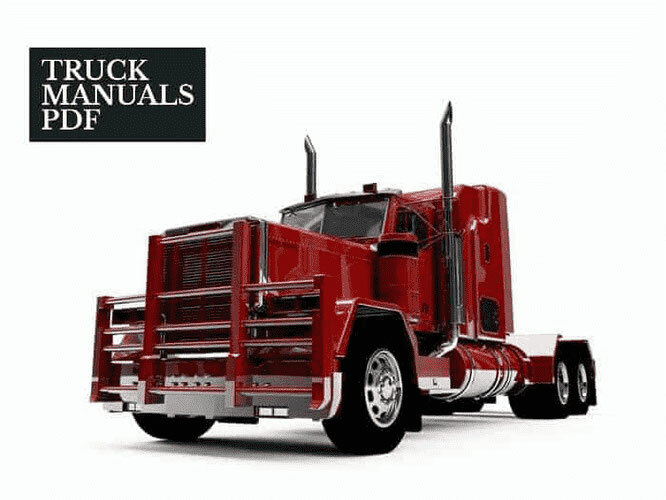 Read - FOTON Truck Manuals PDF & History.